MWC 2018 is now over and it brought some new devices and also some.. improved devices. 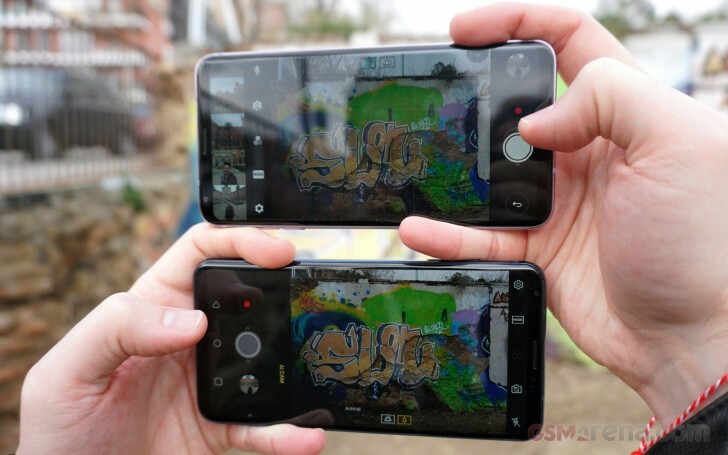 In the case of LG we got the latter type of phone - the LG V30S ThinQ and not the LG G7. So to recap, what has the V30S ThinQ improved in the LG V30 - well it comes in two new colors - New Moroccan Blue and New Platinum Grey (yes, New is part of the name) - a 2GB bump in RAM for a total of 6GB and more built-in storage - either 128GB or 256GB in total. And finally, the LG V30S ThinQ added AI to the phone and, the focus of this article, AI to the camera. While technically the same camera hardware, the software is a bit different. We shot the LG V30 in Auto and the LG V30S ThinQ in AI Cam. The difference between Auto on the old phone and AI Cam on the new one is that in Auto, the V30 will adjust shooting parameters for a correct exposure, while the V30S ThinQ will be able to recognize the scene and change more, like saturation for instance, if it decides you're capturing food. Now let's get the technicalities out of the way. 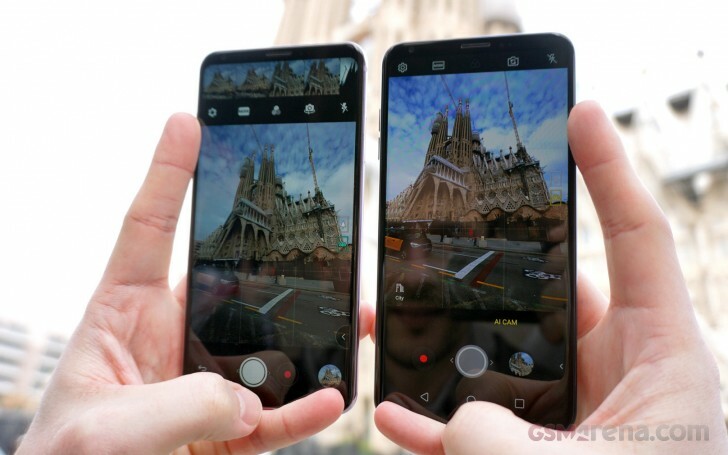 The LG V30S ThinQ (and the LG V30) have a 16MP main camera with 1um-sized pixels and an f/1.6 aperture and a 16MP f/1.9 fixed-focus camera with a 120-degree super wide angle snapper. The front camera is a 5MP unit with f/2.2 aperture and two field of view modes - a regular 82-degree and a wider 90-degree. To preface the next page where all the samples are, we won't be getting overly technical with camera analysis. This isn't a review. But we have prepared a lot of camera samples for you guys to see and compare. Ok? Let's go.